Our Calendar of Events is a powerful feature of MemberLeap. Integrated into your website, the Calendar module allows you to easily organize and promote your events. 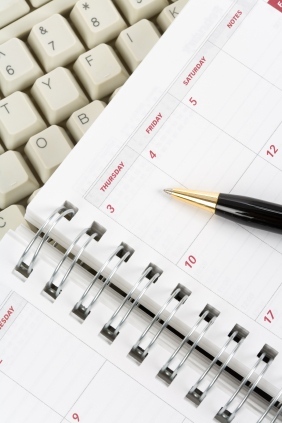 Easy-to-use Editor - our editor allows you to easily enter events for a single date, range of date, or multiple dates. Public Submission/Member Submission - options allow the general public to submit events or general members to submit events from the members area. The events would then be placed in pending status for an editor to review and approve. Event Types - organize your events into types and sub-types and display multiple calendars filtered by these types. Multiple formats - offers a variety of calendar formats with different sizes and features. Branding - make the system look like the rest of your website by customizing the colors and adding a header image for your organization. Reports - a variety of reports and data-export features are included. Map to Location - you have the option to include maps to the location of your event. RSS, XML, iCalendar feeds - export your calendar data for use in other software.